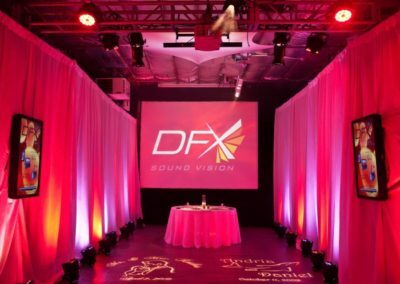 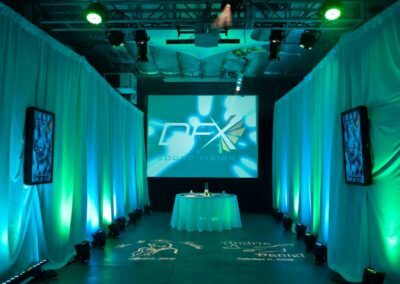 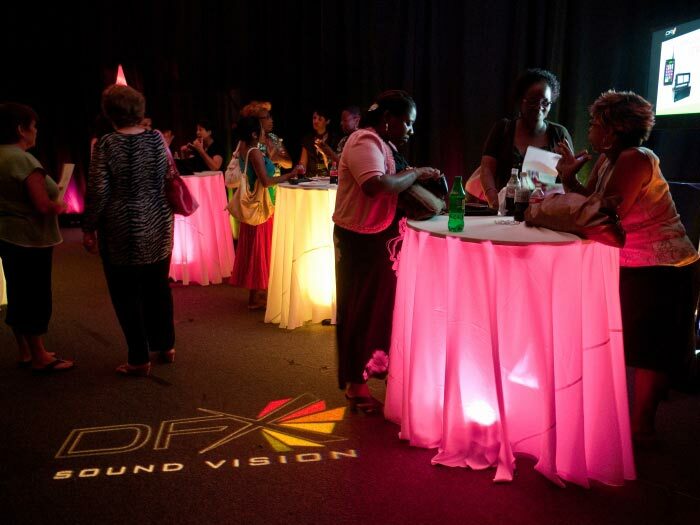 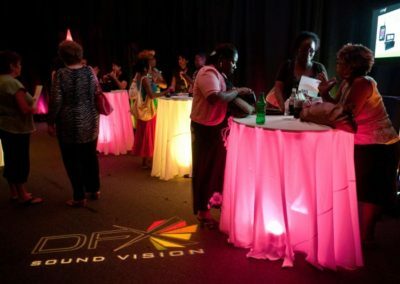 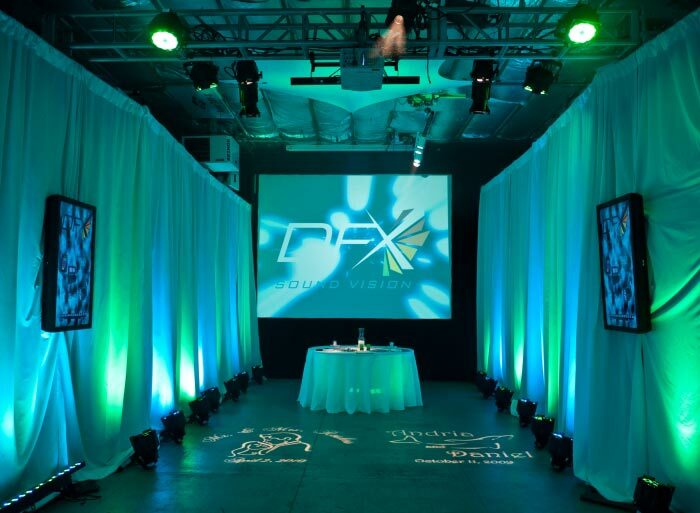 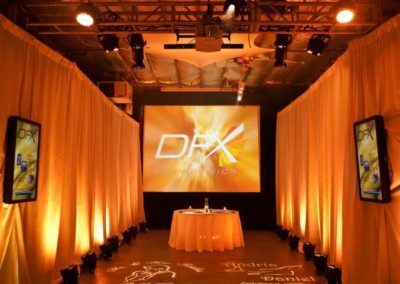 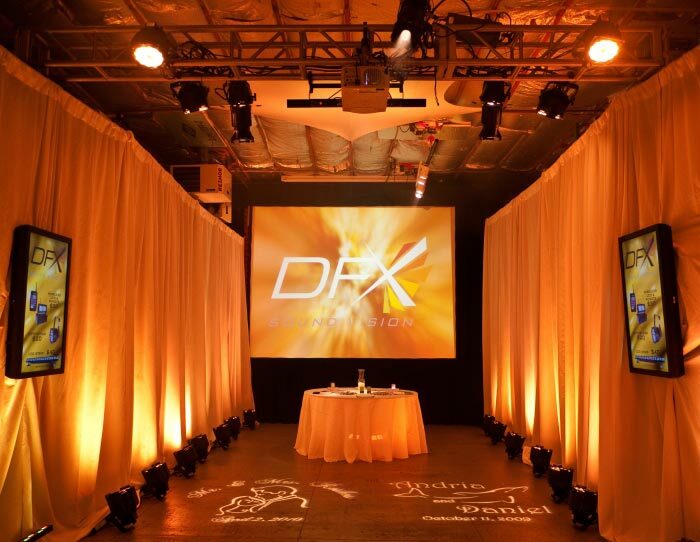 DFX hosted the South Jersey Association of Bridal Consultants at an open house in July of 2011. 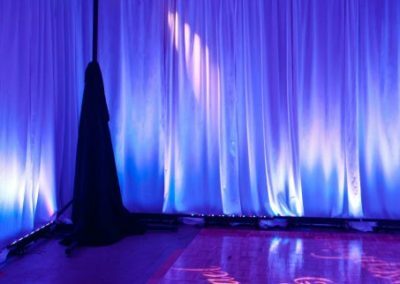 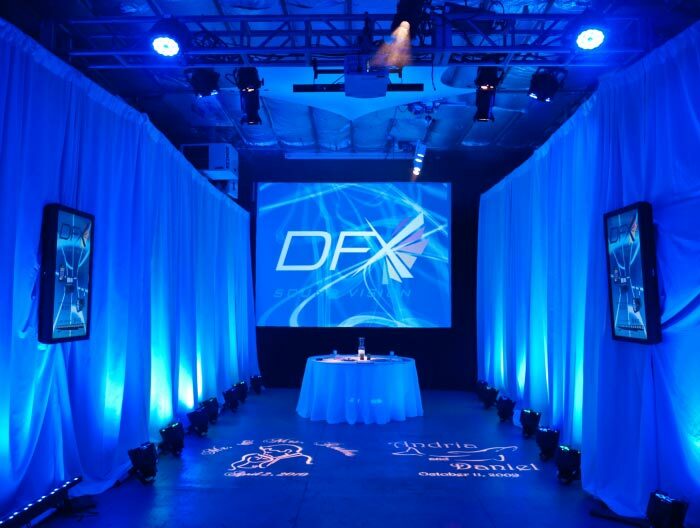 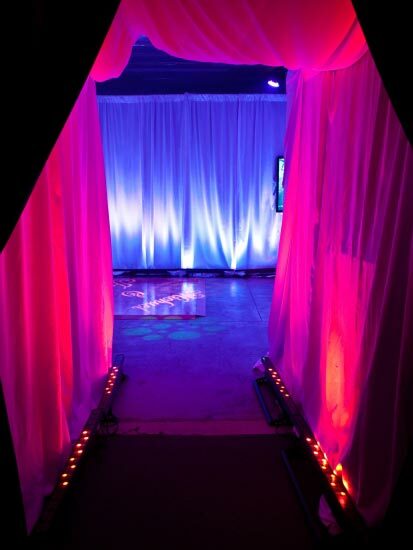 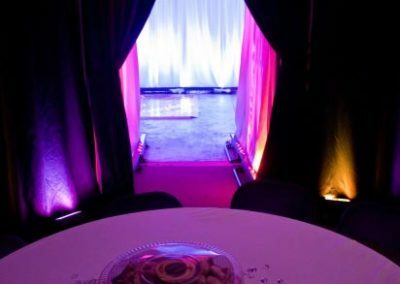 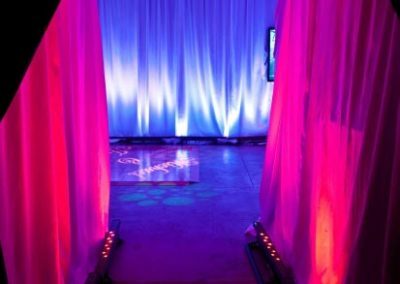 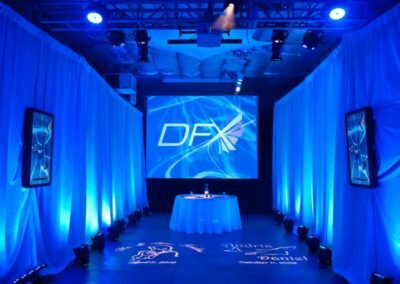 We set up our warehouse with our special event lighting, including drape (black and white), various gobos, uplighting, television screens, and projection. 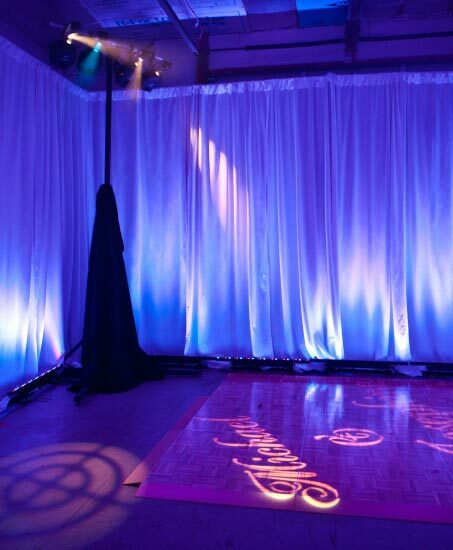 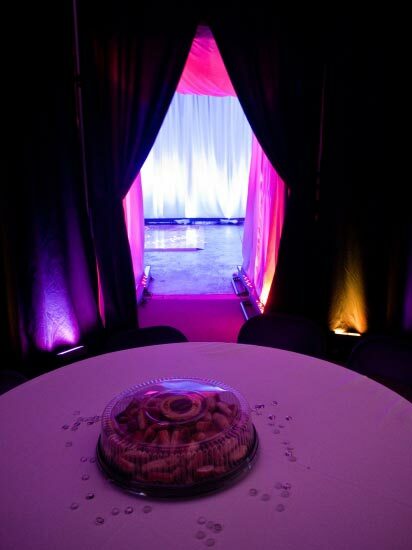 It was a pleasure to host the members of ABC and to display our special event lighting packages for them.